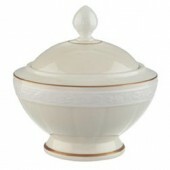 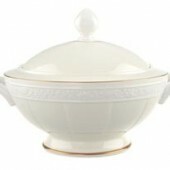 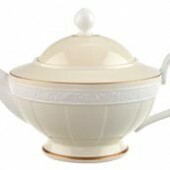 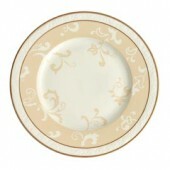 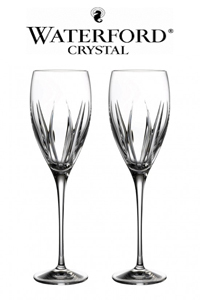 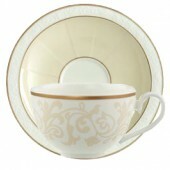 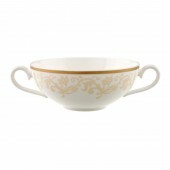 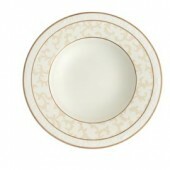 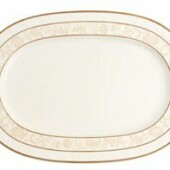 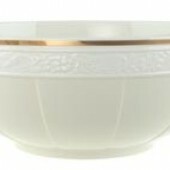 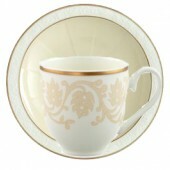 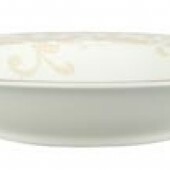 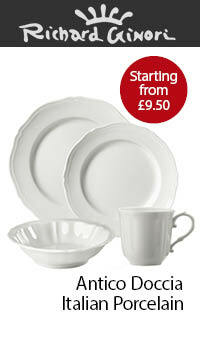 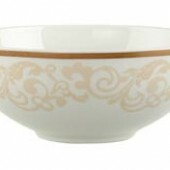 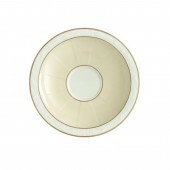 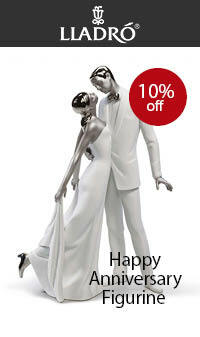 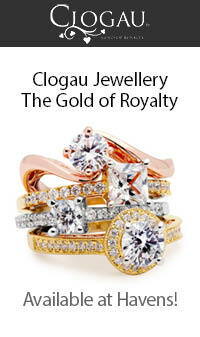 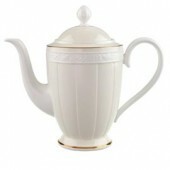 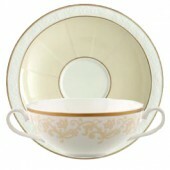 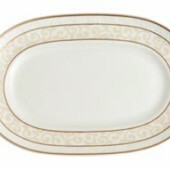 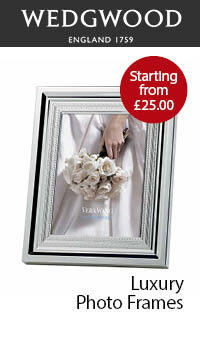 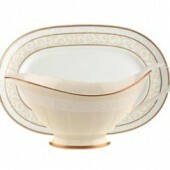 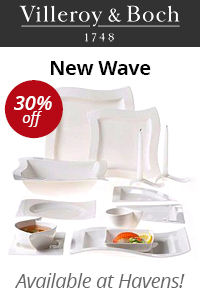 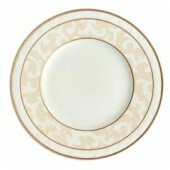 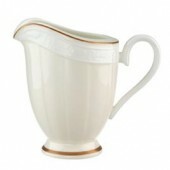 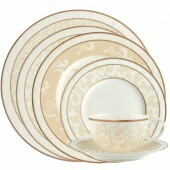 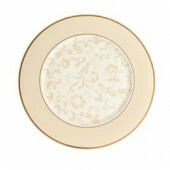 Villeroy and Boch Ivoire china is a sophisticated tableware design, very popular on wedding lists. 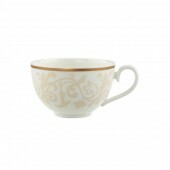 The white bone china is decorated with a mottled cream design with a raised filigree edge and finished with two gold bands. 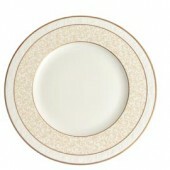 A fine dining statement.